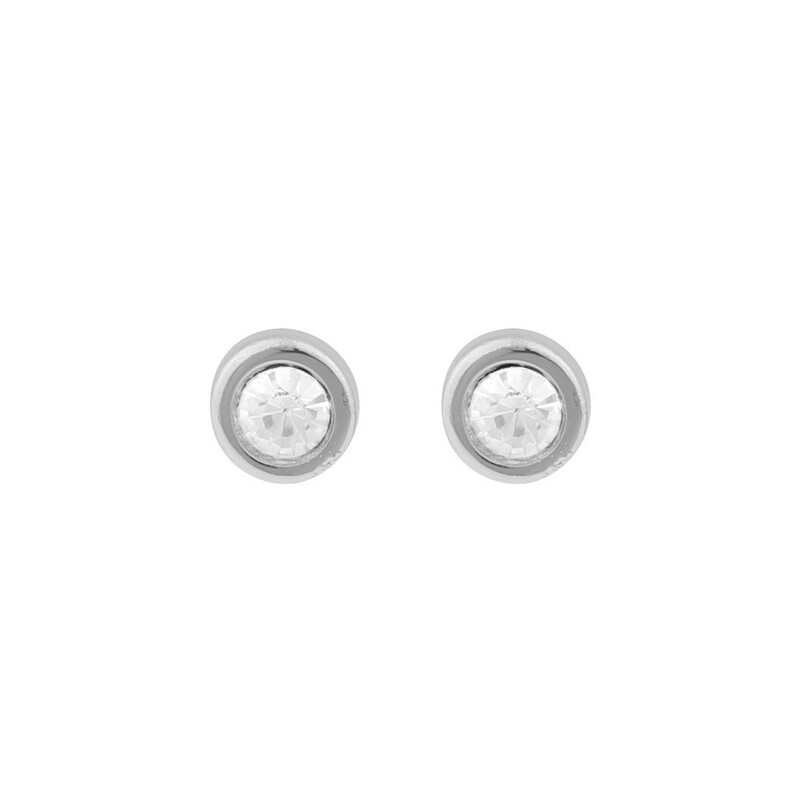 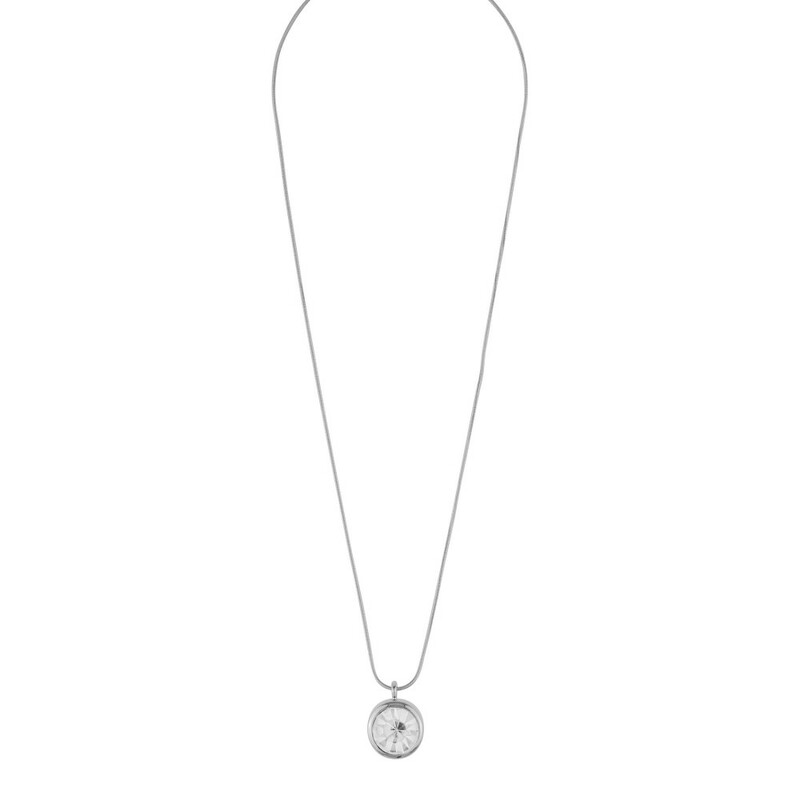 Keira Pendant neck 42 s/clear in silver/clear. 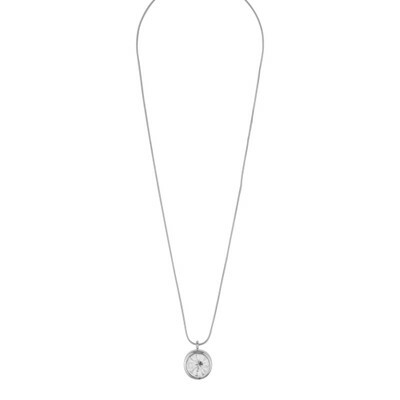 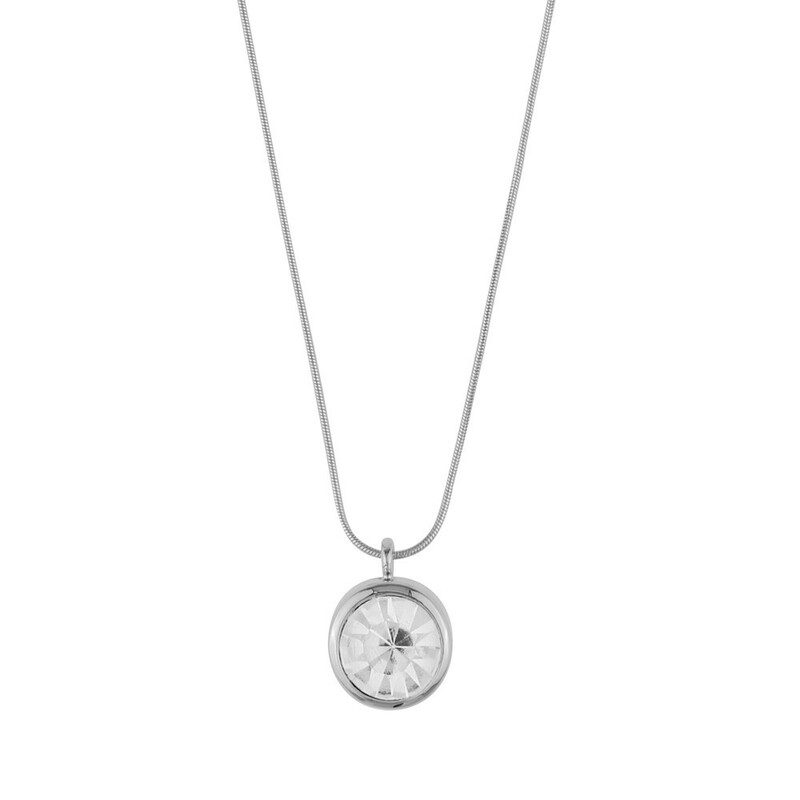 Casual necklace in silver with a big clear stone pendant. 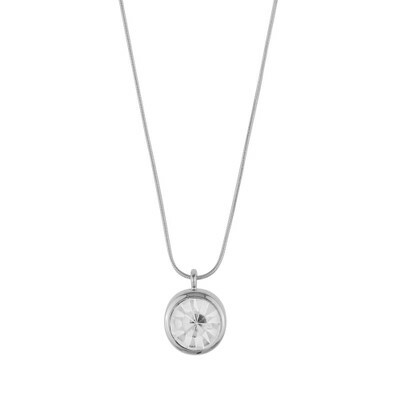 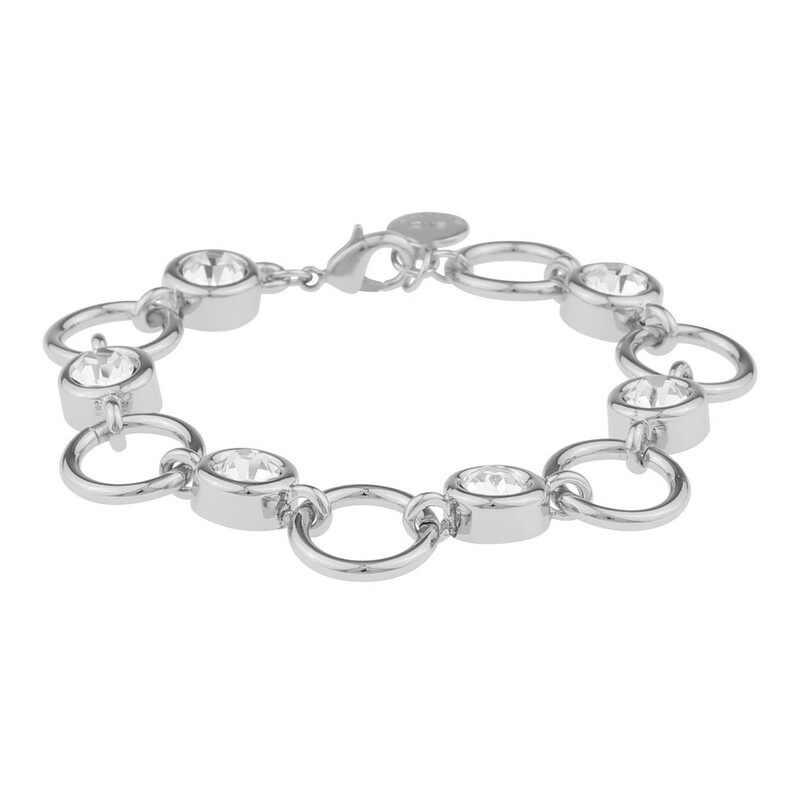 Stunning necklace that truly is an everyday classic.